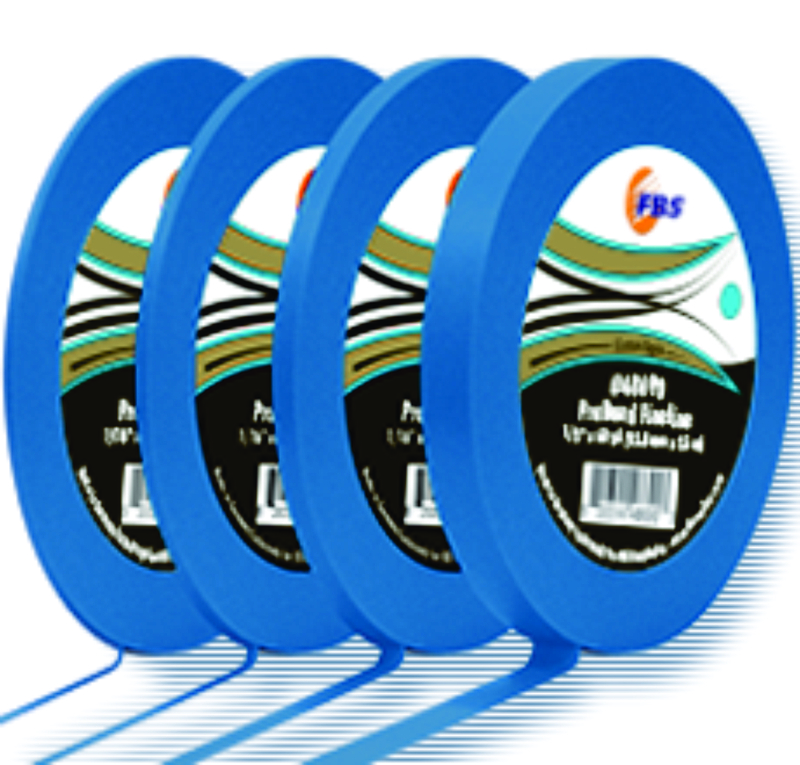 Blue ProBand is a new generation fineline tape specifically designed for use with all waterborne paint systems, solvent based paints, including airbrush paints. 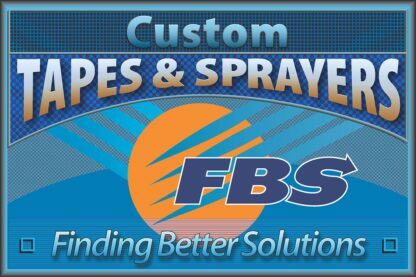 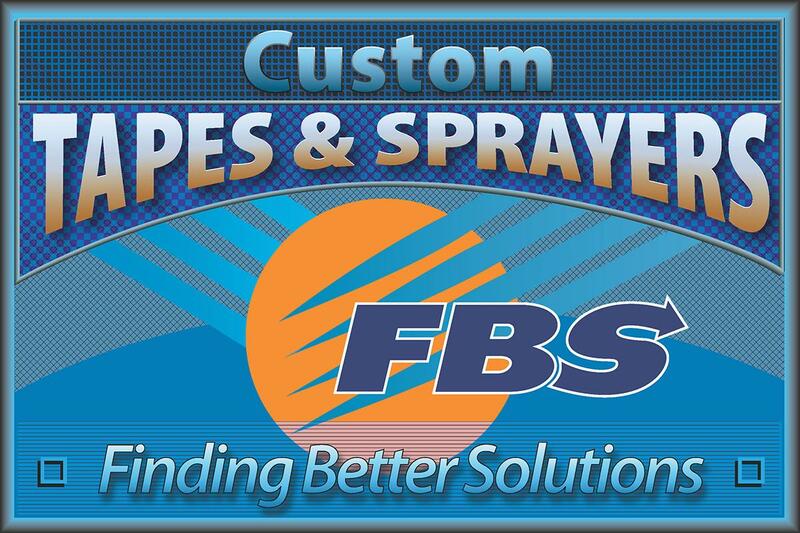 The Blue performs very well with low VOC, solvent based paints and lettering enamels. 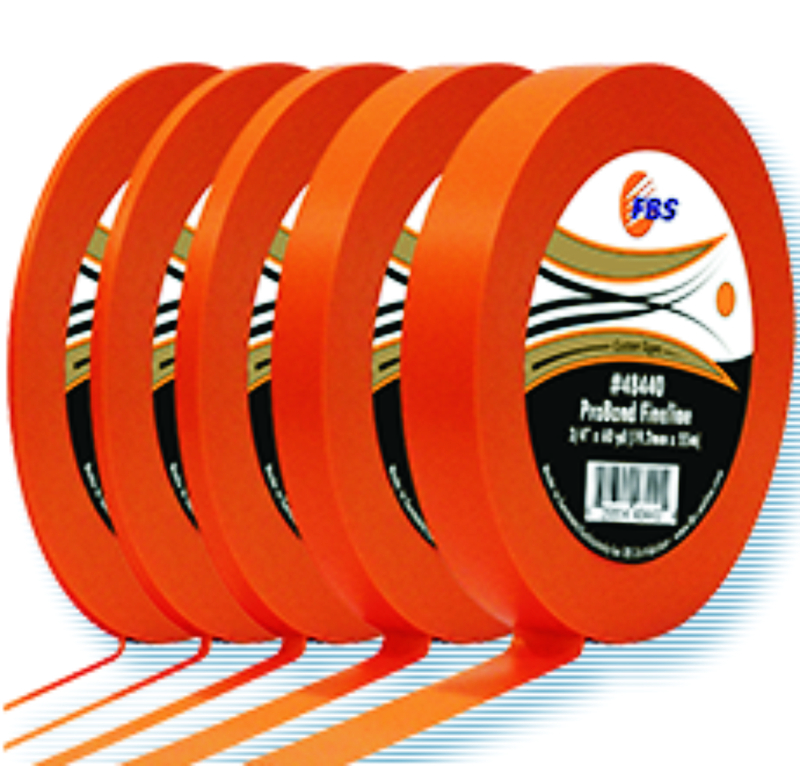 Orange Tape-Fineline tape made of thermostabilized polymer film with rubber based adhesive. Offers excellent solvent resistance and high conformability. Use with lettering enamels and all solvent based paints. 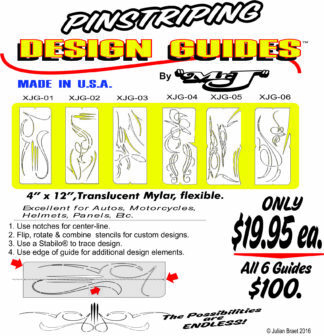 Recommended by Nub Graphics.